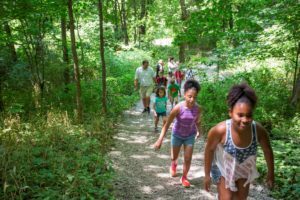 Nestled in the woods at Conner Prairie is Treetop Outpost; a vast natural area where families can learn and play together in a beautiful setting. 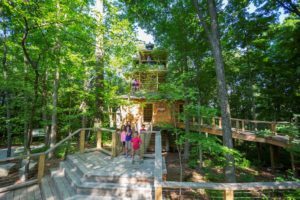 Treetop Outpost features a 4-story treehouse and fun areas for exploring, building and even playing songs on outdoor instruments. 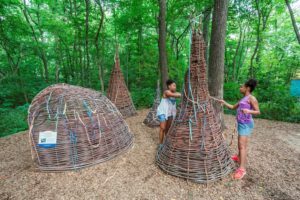 Come connect with the natural materials in the world around you. 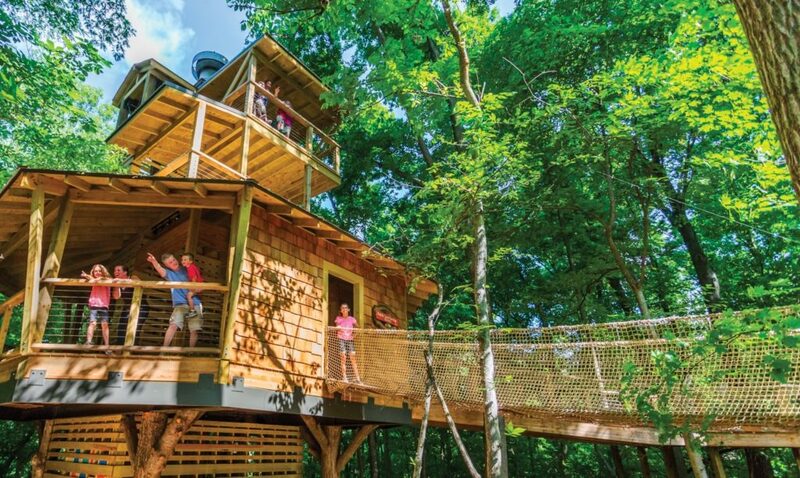 Disconnect from gadgets and unplug in a beautiful wooded setting. There’s no “one way” to play here. The physical landscape of our world can lead to important lessons about who we are and where we come from. 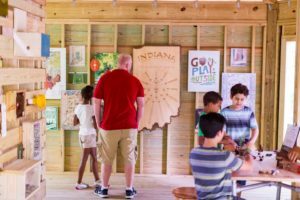 In the DIG area at Treetop Outpost, you can pick up a shovel or a brush and see what you might uncover in the sand. Don’t be afraid to roll up your sleeves and get your hands dirty! You might uncover artifacts that can help make sense of the past. Dream up something amazing, then build it with your own hands using bamboo poles, wood blocks and fabric. Looking to explore a little deeper? 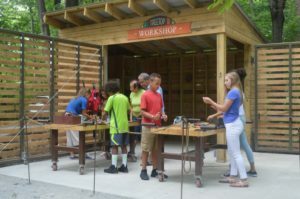 Stop by Treetop Workshop and take an Adventure Backpack with you! 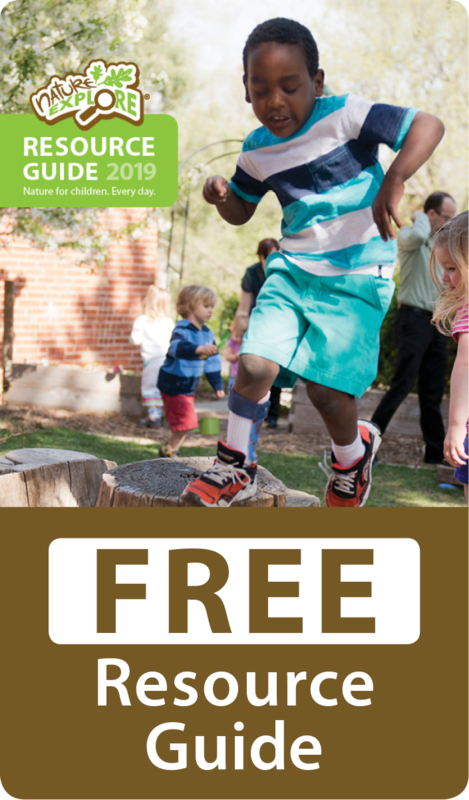 You’ll have all the tools you need to take a closer look at beautiful birds or intriguing insects along our Nature Walk. 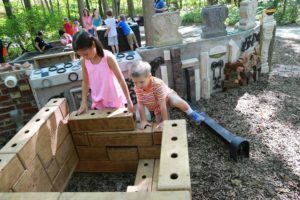 Unleash your wild side at our new play structure – Fort Hoosier – located within Treetop Outpost. You’ll be able to climb on a cargo net, scale a climbing wall, explore hidden tunnels and more!